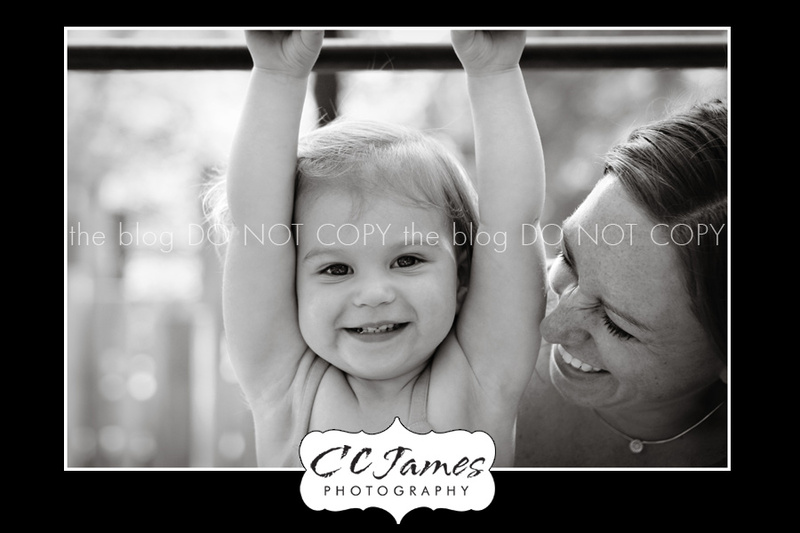 I had a fun morning in the park with mom and miss “E”. It’s such a sweet age – when they are just learning to talk and they REALLY want to explore the world. But, at the same time, they can be shy and cautious – and just want to stay with mommy. 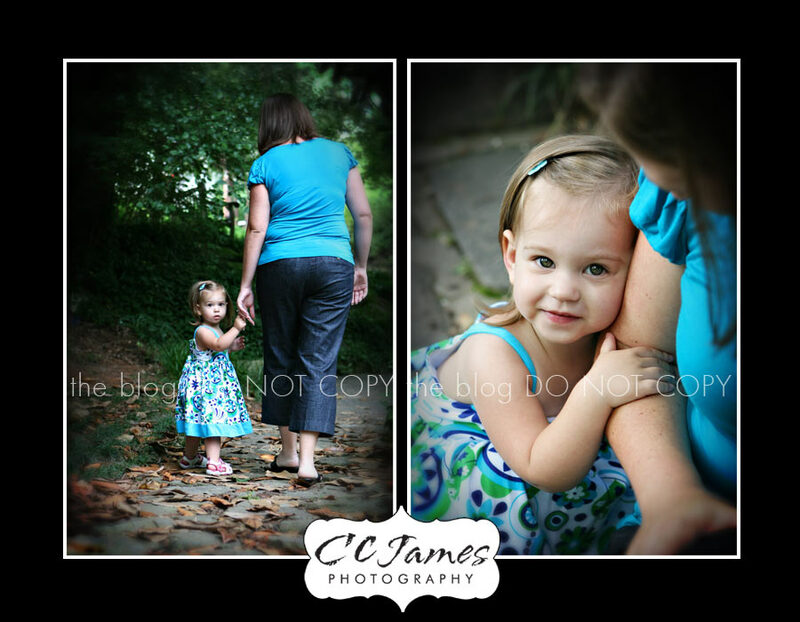 You’ll see by the pictures, we got the best smiles when miss “E” was with her mommy.